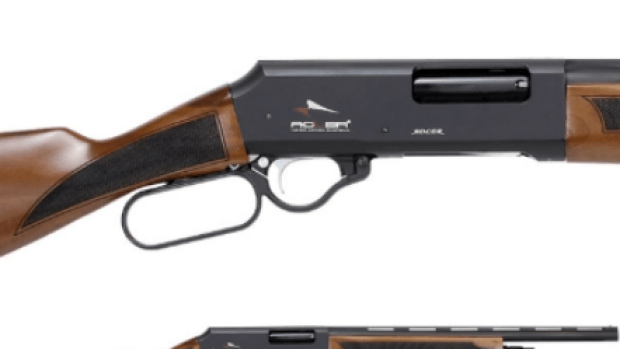 Petition to ban a new..
A Turkish shotgun called the ADLER A110 is a new type of rapid-fire gun and it’s for sale in Australia. Walter Mikac, founder of the Alannah and Madeline Foundation, has started a petition to have the gun banned. Walter’s wife Nanette and his 2 children, Alannah and Madeline were killed in the Port Arthur massacre almost 20 years ago. Click HERE to visit the AMF website and sign the petition.